Andorra has really rolled out the red carpet for educated, high-wealth newcomers over the past decade. This recruitment effort depends, in large part, on maintaining and promoting the high standards Andorra sets for its school system. 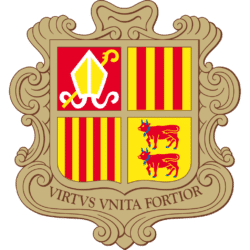 The Andorran system has recently added two streams of the International Baccalaureate programme for upper school students. Attendance at school is mandatory — home-schooling is prohibited in Andorra. 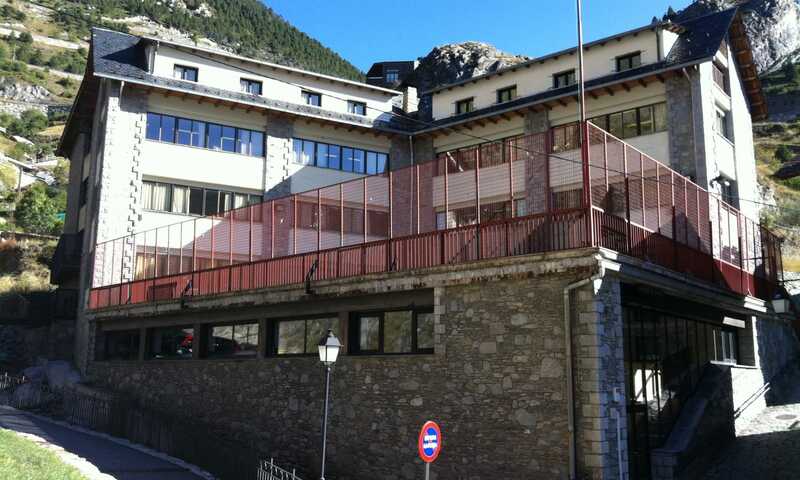 Outside of the public system, there are also two private international schools in Andorra. Of the pair, the Agora International School is a bit older and more established. The comparatively new British College of Andorra teaches England’s national curriculum, almost entirely in English. Language proficiency is a big advantage for students in all parts of the Andorran school system. High school graduates will speak two languages if not three or four. Of course, mountains and skiing were not forgotten when the school curriculum was being developed. 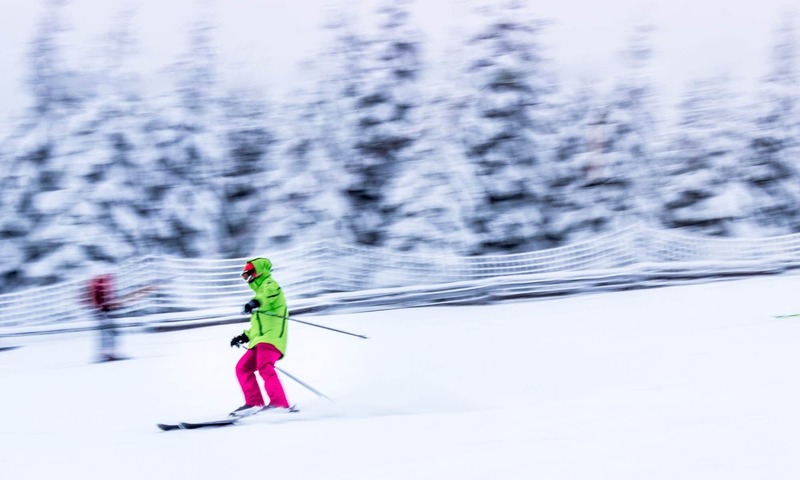 It’s mandatory for students in first grade to go to ski school as part of their physical education curriculum. Skiing continues to be a vital part of many students’ education programme. Skiing comes naturally to Andorrans. Just as Australians learn to swim, Brazilians play soccer and Canadians skate as a rite of passage. Having a mountain view outside of almost every window means a ski hill outside every door. And with mountains in the backyard, learning to ski, often at a ski school, is part of growing up in Andorra. The idea of ski education goes well beyond the lessons you might have your kids take at the resort while on vacation. Schools in Andorra include skiing as integral and much-loved part of the curriculum. 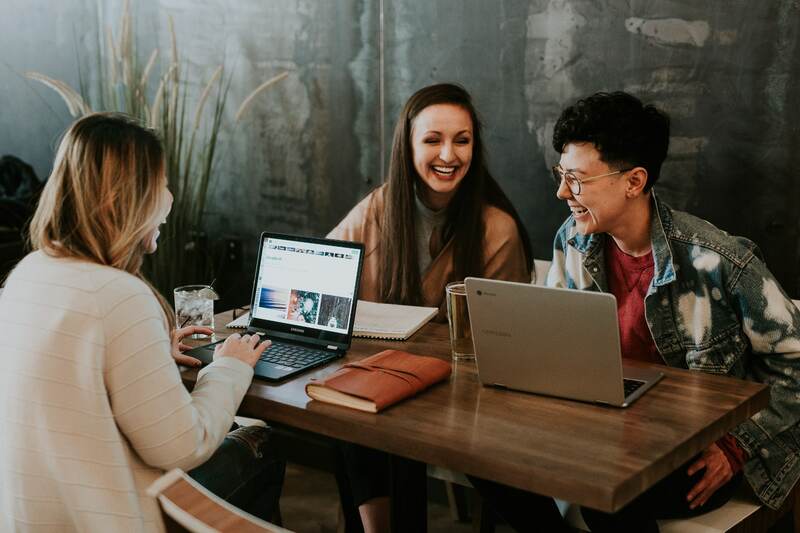 As just about every real estate listing demonstrates, most people want to live close to a good school. Happily, there are two very good international schools in Andorra, and the principality is so compact that just about everywhere is relatively close. With school attendance mandatory in Andorra and homeschooling not allowed, schools are essential for those who have children, and those considering it. Of course, their presence also has a positive effect on nearby property values. Agora International School of Andorra and the British College of Andorra are the two international schools in Andorra. In this article we’ll review the details you need to know about them. 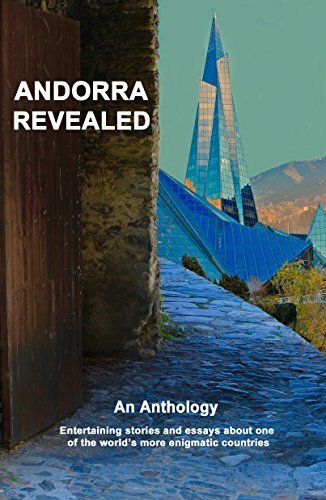 Well, to begin, Andorra boasts a 100% literacy rate, school is free, and pupils end up multi-lingual. Schooling in this tiny principality isn’t quite as simple as the tax system in Andorra. It’s not that the process is difficult, more that you’re spoiled for choice given the small size and population of this country. 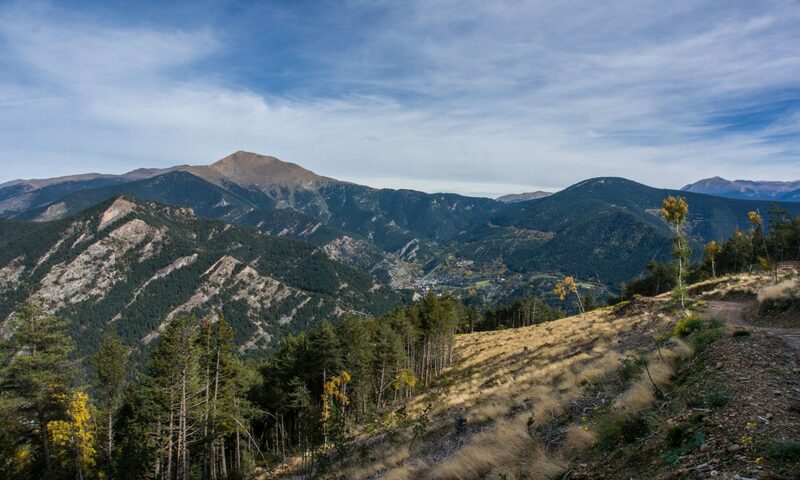 In this article we’ll review a brief history of Andorra’s school system, explain the different “sub-systems” here, and discuss some important things to consider before enrolling your child in any of the schools.